“Have the best time that you can while you are here and try not to hurt yourself or anyone else.”. Acting as a Play Worker is akin to being a lifeguard at a pool. You can help children if they ask you to, but your primary function is to oversee the children’s activities so that you can step in if a child is a danger to himself or others. 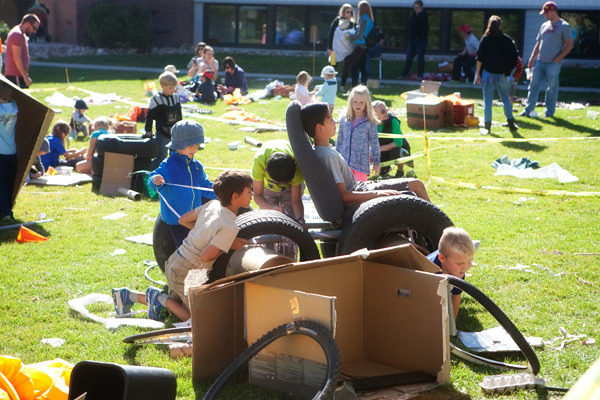 If you are over the age of 16, and can spare a minimum of two hours at a pop-up playground, we would love to work with you. Sign up now! 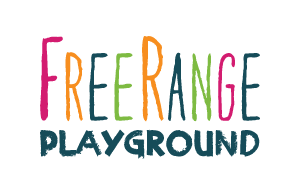 Interested in furthering the mission of FreeRange Playground, but not ready to be a Play Worker? Contact us! 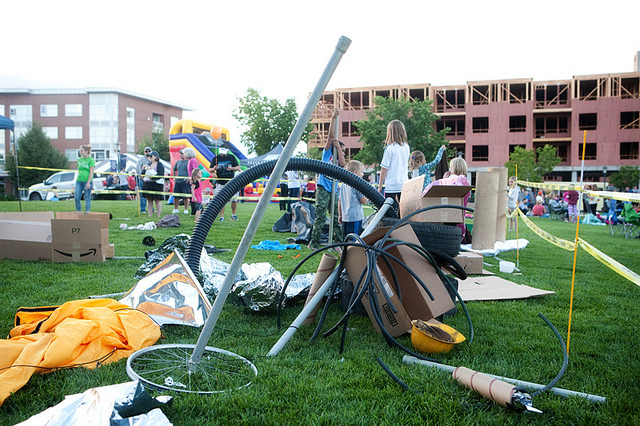 We always need help sourcing additional materials, securing host locations for pop-up adventure playgrounds, and coordinating logistics at our events. If you are a member of a group and have more than five people interested in volunteering, we want you! 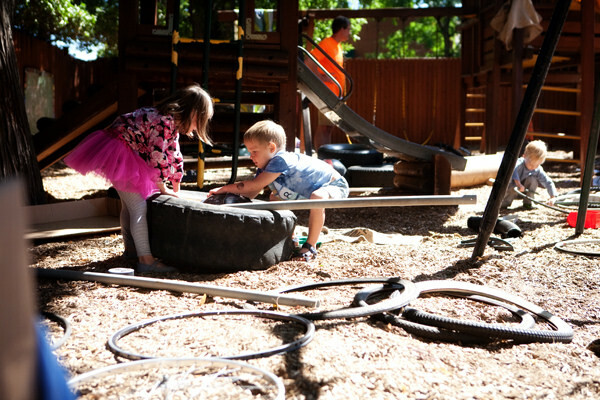 Volunteering at an adventure playground is a great corporate or company outing as part of a larger social responsibility commitment. Do you have a group of high school students that need to fulfill community service hours? Or maybe your college Education department needs additional volunteer opportunities with children other than student teaching? 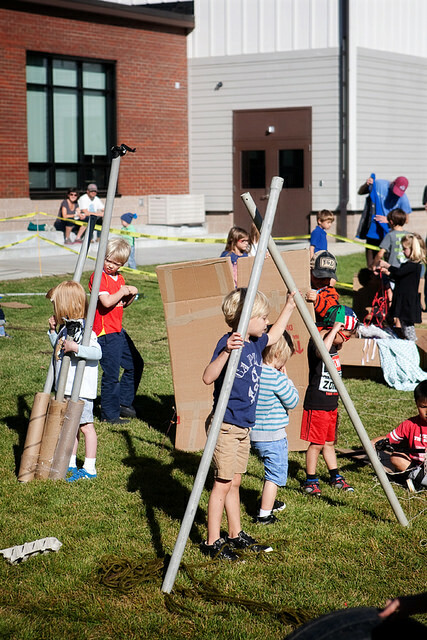 We may be able to provide you with school credit hours or fulfill an internship requirement in exchange for a volunteer commitment at our pop-up playground events. Please email us to discuss credit options in more detail.